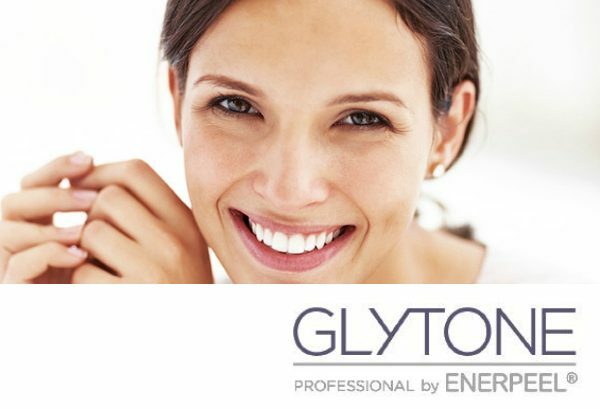 Glytone, the expert in Alpha Hydroxy Acids (AHAs), provides reliable and predictable peel systems and has created an incredibly diverse line of peels. Glytone has designed systems and formulas for photo-damaged skin, dark spots, acne-prone skin – even for sensitive skin prone to redness. Regular cell turnover and exfoliation are important to healthy skin. With chronological again, as well as exposure to environmental damage (including UV rays), our desquamation slows. This can lead to a buildup of dead surface skin cells, followed by the appearance of a dull complexion, and compromised skin barrier function. Professional peels help to accelerate exfoliation for a more even and radiant complexion. After addressing your skin care needs with our Estheticians, our experts will determine which peels are best for you. 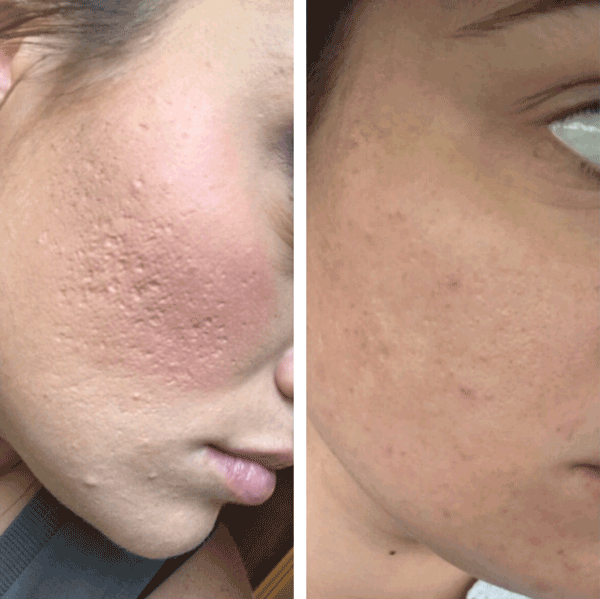 These peels are beneficial for all skin types and conditions. Our esthetician will choose which type of peel is best for your skin type. We have a variety of Glytone Peels with formulations of Glycolic, Salicylic and Mandelic. These peels target pigmentation, anti-aging, acne, redness and skin rejuvenation. We recommend a series of peels to achieve the optimal effect. Must discontinue all retinol products 7-10 days prior to treatment. Glycolic Acid: Exfoliate and rejuvenate your skin for a youthful, radiant complexion. Salicylic Acid 30: Break away from blemish prone skin. Mandelic Acid: Combat redness for calm and relieved skin. 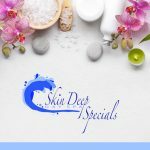 Great if you are looking for a deeper peel after consulting with our esthetician. Your skin will need to be prepped with at home skin care products prior to receiving this peel for the best results. You will see a dramatic change in pigmentation, fine lines, wrinkles, skin tone, and texture. 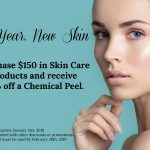 Our esthetician will choose which type of peel is best for your skin type with our medium to deep peels with formulations of Jessner’s , Pyruvic and TCA. We recommend a series of peels to achieve the optimal effect. Must discontinue all retinol products 7-10 days prior to treatment. Pyruvic: Enhance skin tone and clarity for a smooth, revitalized complexion. Jessner: Defy visible signs of aging and discolored skin for a radiant complexion. TCA: Brighten your skin for a more even and radiant skin tone. Hands: Reveal brighter and smoother skin for younger looking skin. Purchase a Series for the best results! Series of 4 (Save 10%); Series of 6 (Save 15%). Use appropriate products recommended by your Esthetician to prepare your skin for the peel. This ensures optimized results. Daily use of sunscreen with at least SPF 30 is necessary throughout the peeling process. Sunscreen must be reapplied every 2 hours to remain effective. Avoid using any products containing Retinoids and other drying, peeling agents. Wait a minimum of 2-6 hours before contact with water (depending on peel used) and avoid strenuous exercise on the day of the procedure.